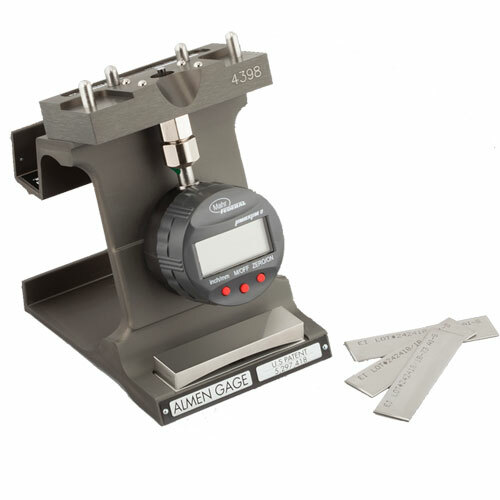 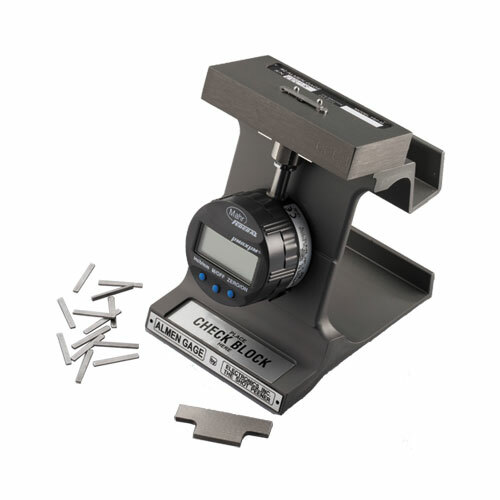 Our Advanced Almen gages, certified Almen strips, and Almen strip holders are the industry-standard tools for measuring intensity. 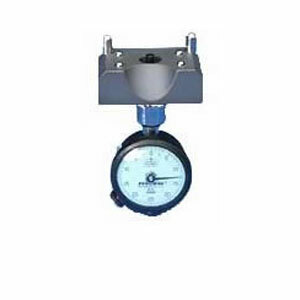 Shot peening intensity is the measure of the energy of the shot stream—the energy of the shot stream is directly related to the compressive stress that is imparted into a part. 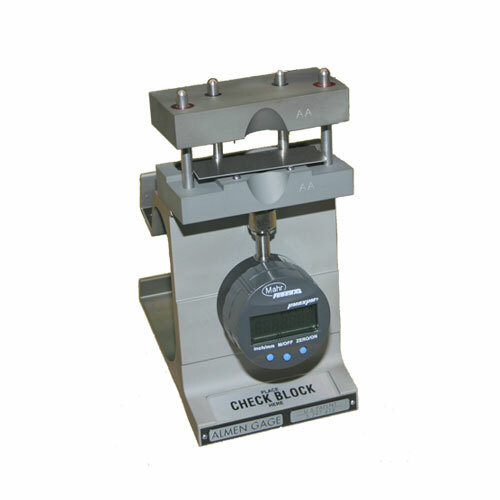 It’s one of the essential means of ensuring process repeatability. 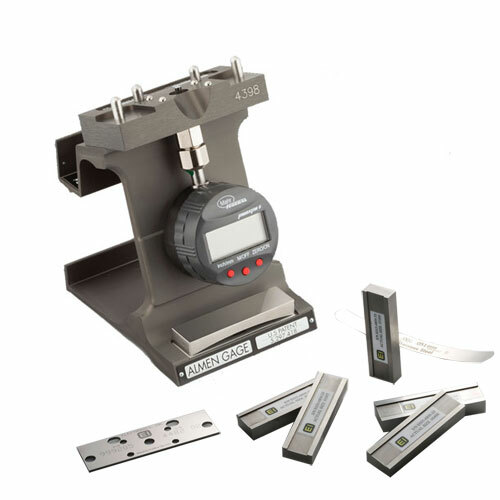 Almen Gages should be calibrated annually to assure proper performance. 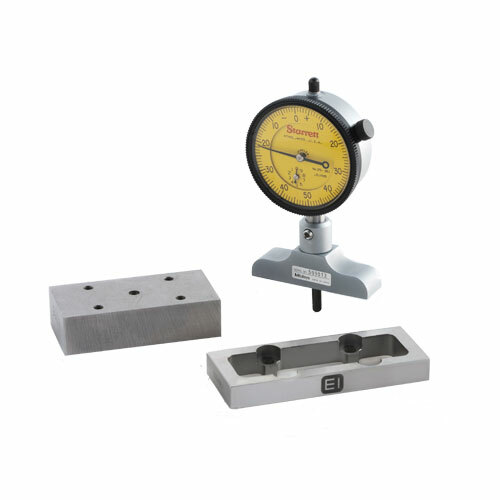 We can perform all the necessary measurements to ensure compliance to standard or special Almen gage requirements.